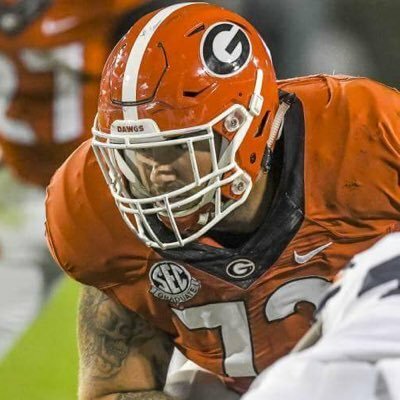 This week on "The Local Sports Lunchbox" on WPKZ, I had the chance to chat with local NFL Draft prospect Tyler Catalina. Now training at Exceed SPF in Westboro, Catalina just finished up a year of starting at left tackle for the Georgia Bulldogs, after three years of starting for the University of Rhode Island. An alum of Wachusett Regional, Catalina has the chance to give Central Mass another NFL player in the coming months. In our second and third segments I spoke with Carl Setterlund about all things CMass hoops, including tonight's Clark Tournament semifinals, the finals of the Worcester City Tournament, and teams that could make a surprising run when the state tournament begins next week. For all that, and more, listen in below.